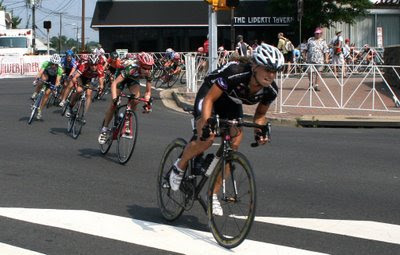 Ol' Sport: What's your favorite bike that you've ridden or raced? 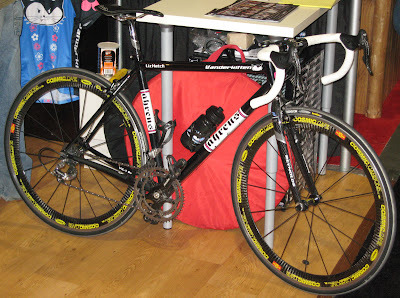 Liz Hatch: ...my current bike, my Ahrens prototype road bike. It's pretty hard to beat a custom frame.